At Baywest Nissan, we pride ourselves on customer service. Our commitment is to provide you with the best possible vehicles and related services. We conduct our business with a personal and ethical approach, in an atmosphere of respect for all our customers and employees. Our success is dependent on meeting and exceeding your expectations each and every day. 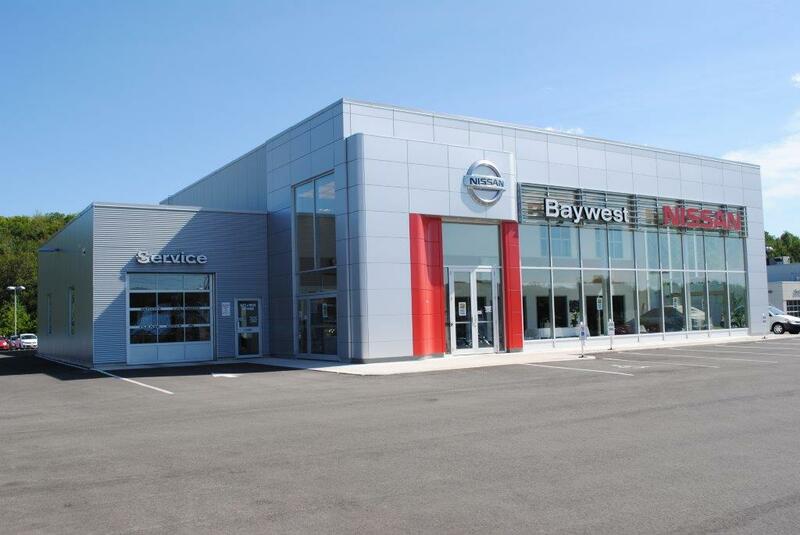 We invite you to visit Baywest Nissan and experience a better way to buy a vehicle.